New Eco wire free paper Chinese Lanterns are now available from Balloon Wise. Flying Lanterns are a quieter, gentler alternative to fireworks.Great for Weddings, New Year, Birthdays, Halloween,Bonfire Night, Diwali or any other special event. 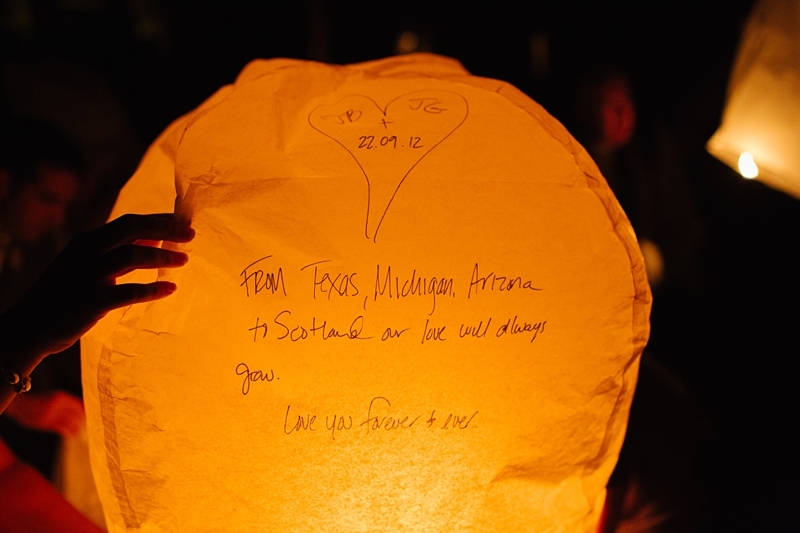 These Chinese lanterns are 100% Biodegradable.They have a flying time of up to 20 minutes. Light up your night sky with outdoor Chinese Lanterns from Balloon Wise.The paper is flame resistant, and comes with launch safety directions, only over 18's to be operatives. Smaller amounts released can give an intimate feel and then larger amounts create a spectacular visual impact and amazing video and photographic memory. Each Lantern is £2.50 special offers for bigger orders, please ring for details !